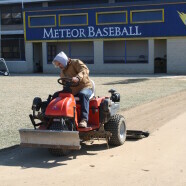 Baseball Fields, Softball Fields, Football Fields and Soccer Fields each have their challenges. Each season brings maintenance issues that must be kept well in hand to avoid costly repairs and player injuries. Sportsfields Inc. has decades of experience in managing each and every one.